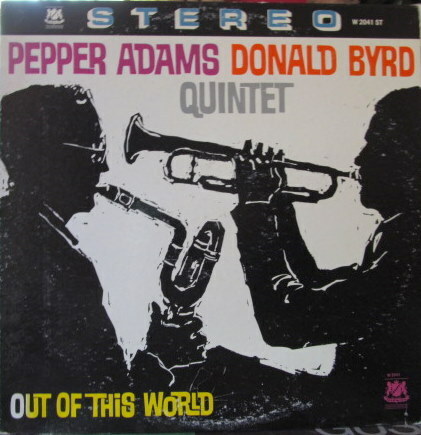 It’s A Beautiful Evening is the last track on side A on the album Out Of This World by Donald Byrd and Pepper Adams Quintet. The album was recorded and released in 1961 and according to the liner notes, this album was Herbie Hancock’s first recorded performance . It’s A Beautiful Evening is composed by Dorothy Wayne and Raymond Rasch.